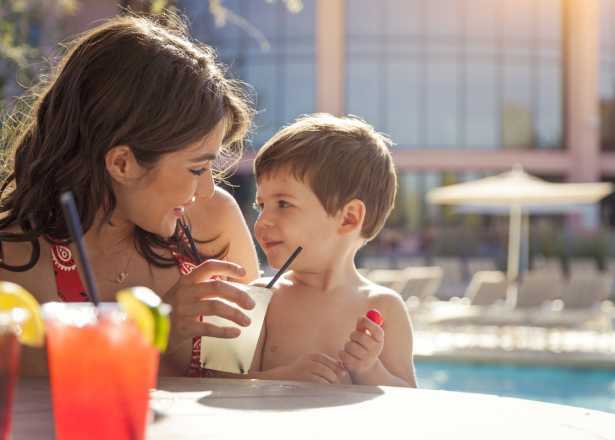 If imagination is the only limit to your vacation planning, let this be your guide. 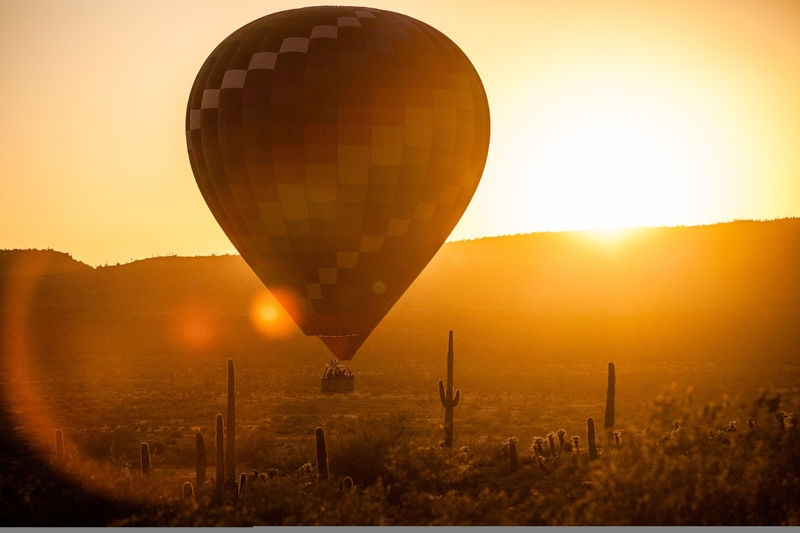 Soar above the Sonoran Desert on a hot-air balloon ride. Some companies offer post-flight gourmet picnics and private charters for a more intimate experience. Satisfy your need for speed with Racing Adventures’ exotic supercar lap sessions. Platinum-level cars include Aston Martin, Ferrari, Lamborghini and more. 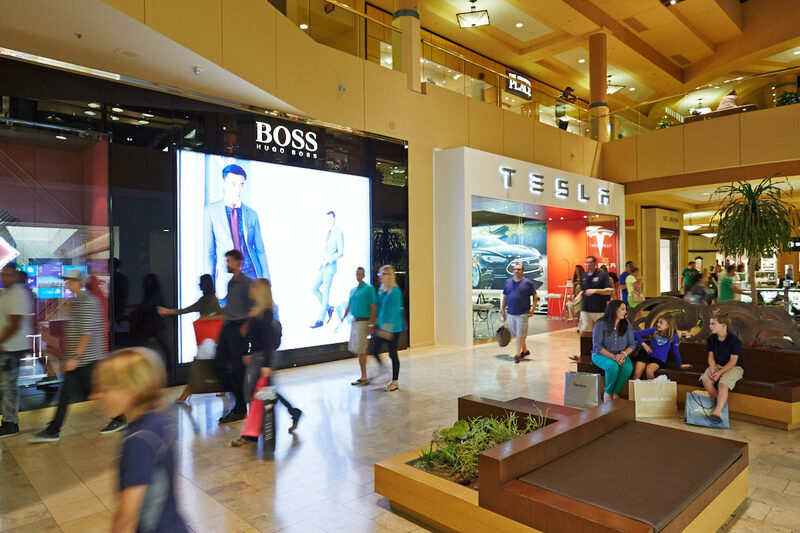 If you’d prefer retail therapy, head to Scottsdale Fashion Square for elite brands like Burberry and Neiman Marcus. Not sure where to start? A luxury shopping tour includes an itinerary and expert opinion from a personal shopper. 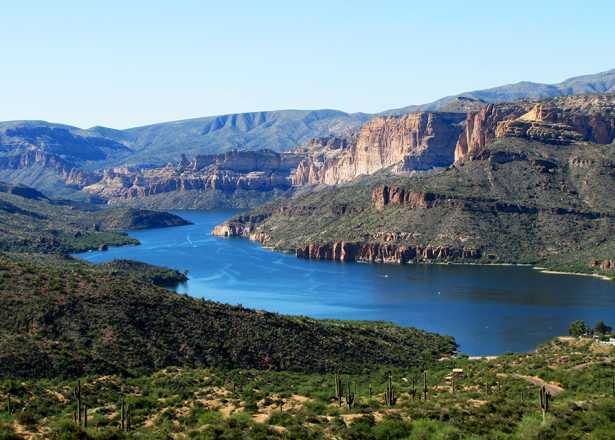 Customizable helicopter tours from Vertical Aviation, Westwind Air Service or another company will take you to new heights above the most inspiring scenery Arizona has to offer. When you’re back on the ground, take in a few more sights from a patio table at Different Pointe of View at Pointe Hilton Tapatio Cliffs Resort, where the scenery from your mountaintop perch at 1,800 ft might only be outmatched by the menu. 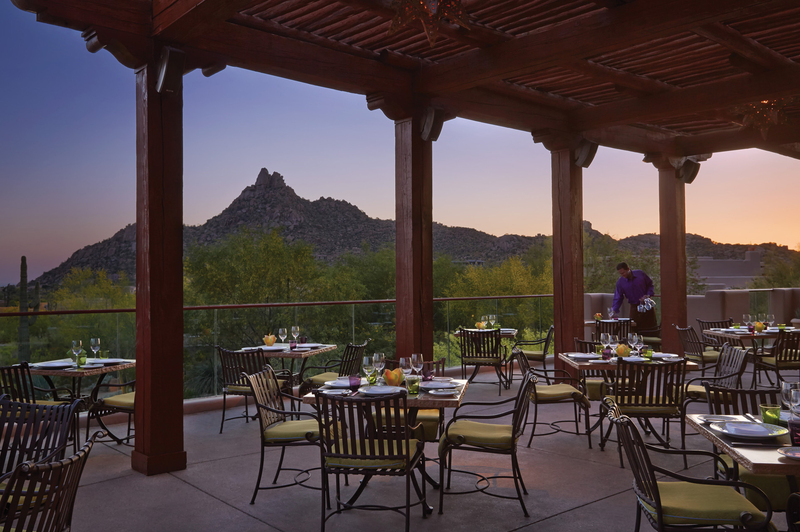 Talavera at the Four Seasons Resort Scottsdale at Troon North offers pristine and breathtaking patio views of the surrounding desert landscape. You can also enjoy a tapas-style meal setting and wide range of wines in Talavera&apos;s reservable private wine room. 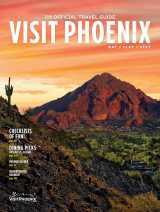 Phoenix is a mecca for luxurious resort spas. Experience a full day of pampering and purification at one of our Forbes four-star rated spas, like Aji Spa or The Centre for Well-Being. Reserve the signature Brick Oven Table experience at Quiessence at the Farm. During a private dinner, the restaurant’s chef team will customize an eight-course meal to your taste. You can also end your stay with an exceptional dining experience at Kai, a Forbes Five-Star restaurant that incorporates ingredients and inspiration from local native tribes in the menu and atmosphere. Adventure through the "Journey Tasting Menu," a 13-course showcase of Kai&apos;s finest.